Looks great both in the field and out in the town. Beautiful! Thanks for the great feedback! 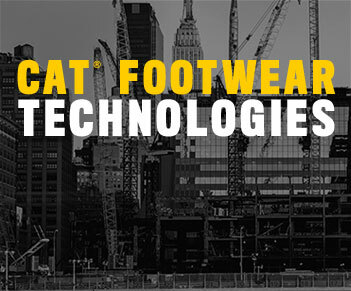 As always cat footwear has great quality, comfort and they look amazing. Better if they’d had ease technology for the footbed. Comfy and very very nice leather. This product is great looking, real comfortable and light. From Los Angeles, Ca Product Use Daily use for construction work. This product is the best for daily use. Thank you for the great review of the Chronicle! I never really thought much about the CAT brand or their related partners. I have been an avid fan of Dr. Martens for the last 25 years. 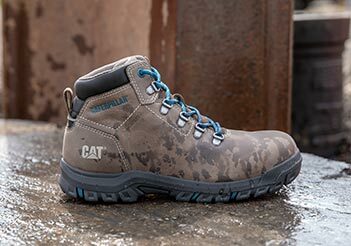 I have to say so far the Cat Boots are pretty damn good! 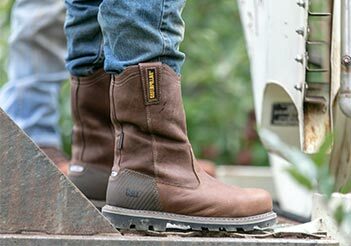 The quality is great, comfort and fit are perfect. Looking at the fine details of this boot, from the outsole fitment to the quality of the boot lace hooks, I am extremely happy. My only slight issue with this boot is the traction in snow could be better. But they aren't officially snow boots so not a huge deal. 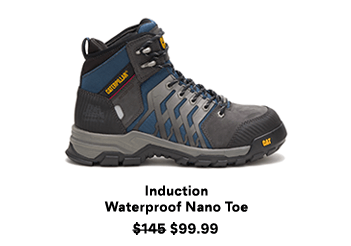 Quality Boot from a brand I was not sure about before the purchase.